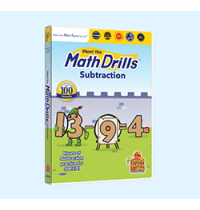 Learning to add and subtract has never been this easy! 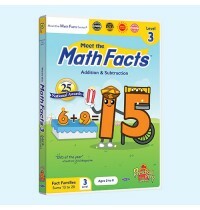 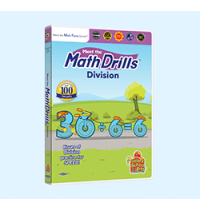 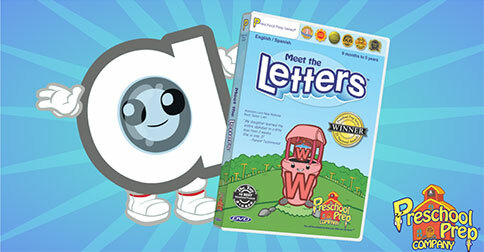 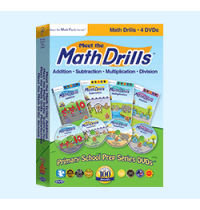 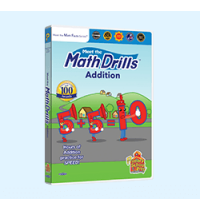 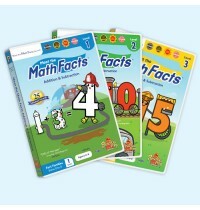 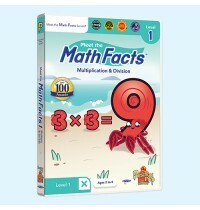 Includes:Meet the Math Facts Level 1Sums 0 t..
Multiplication & Division Have Never Been This Easy! 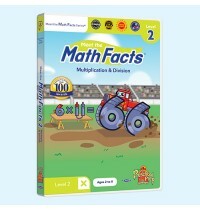 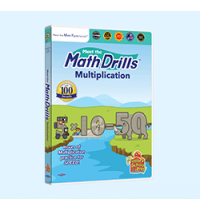 Meet the Math Facts Multiplication & Division..
Includes all 4 Meet the Math Drills Videos Addition Practicing Addition Has Never Been This Mu..
Multiplication & Division Have Never Been This Easy! 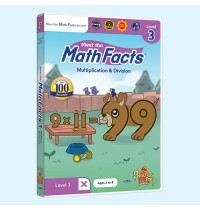 Meet the Math Facts Multiplication & Divisio..
2004-2015 © कॉपीराइट. 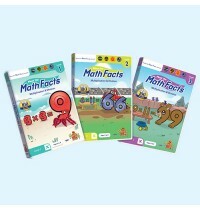 सभी अधिकार सुरक्षित.